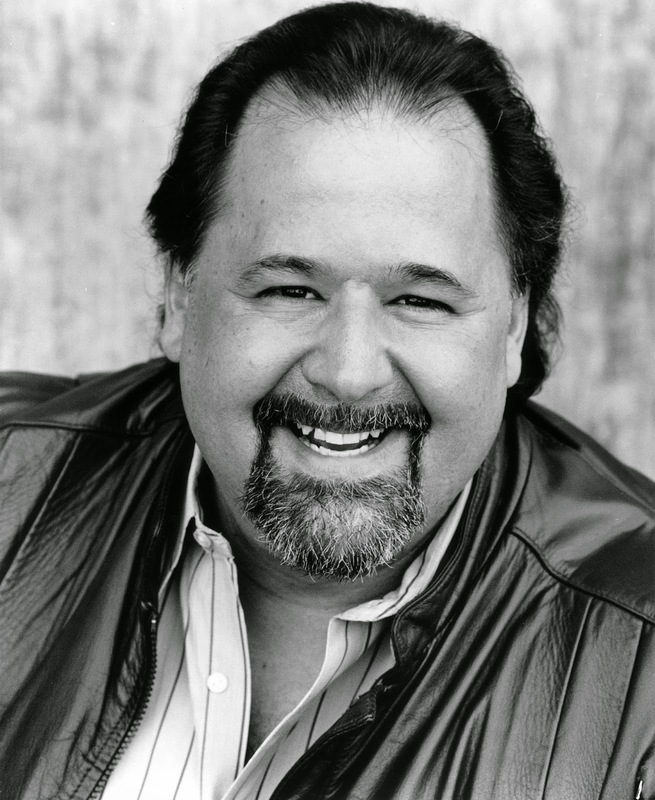 John Del Carlo first sang with Seattle Opera over thirty years ago, and we couldn’t be more delighted that he’s back for our company premiere of this wild Handel opera, Semele. Del Carlo, a 6 foot 6 inch bass with a Wotan-sized voice, has made a name for himself as one of America’s greatest comic basses. 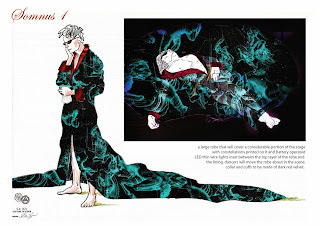 In Semele he plays two roles, the serious priest-king, Cadmus and the absurd god of sleep, Somnus. Del Carlo and I spoke the other day about these roles and the chance Handel offers him to relax a bit and sing his heart out. 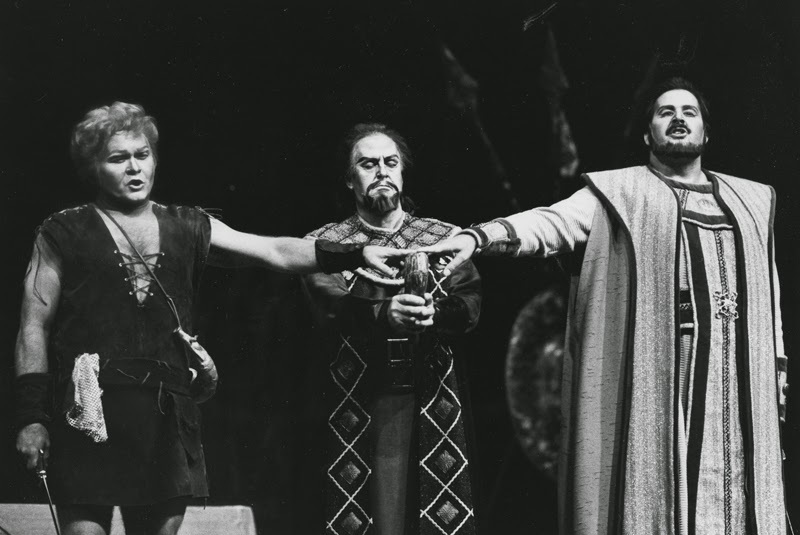 You have some ancient history with Seattle Opera. I sure do! Back in the early ‘80s. 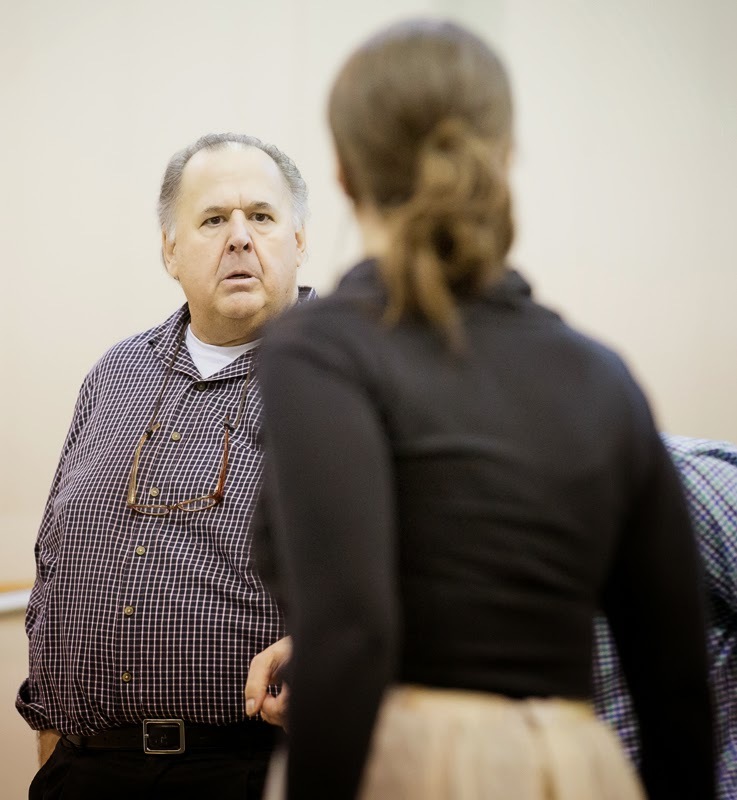 Speight [Jenkins, former General Director of Seattle Opera] first hired me for Donner and Gunther in 1984, for the last summer of the old Ring. And then I came back and did Speight’s new Ring, the François Rochaix Ring, a few times. 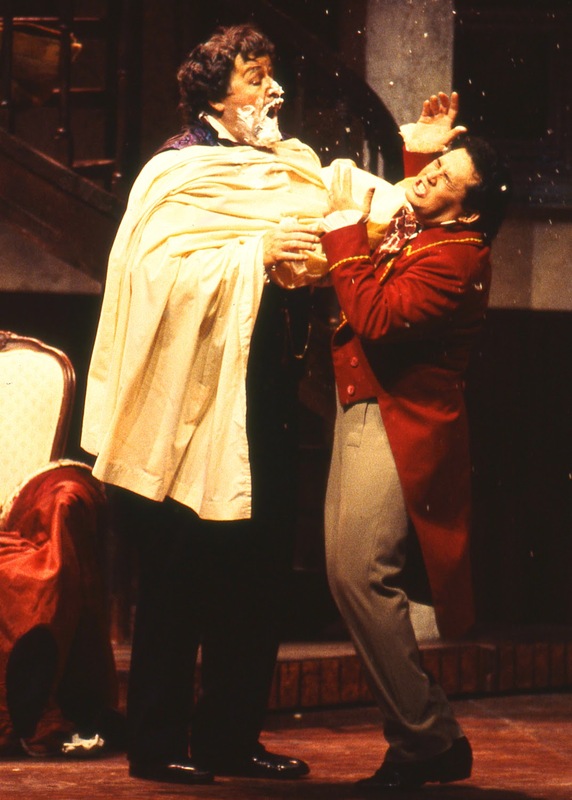 I sang my first-ever Dr. Bartolo, in The Barber of Seville, in Seattle, in 1992. I didn’t realize you premiered that role here in Seattle. That’s fantastic. And now you’re famous for singing Dr. Bartolo, all over the country. Are you going to tell me you based Dr. Bartolo on your grandfather? 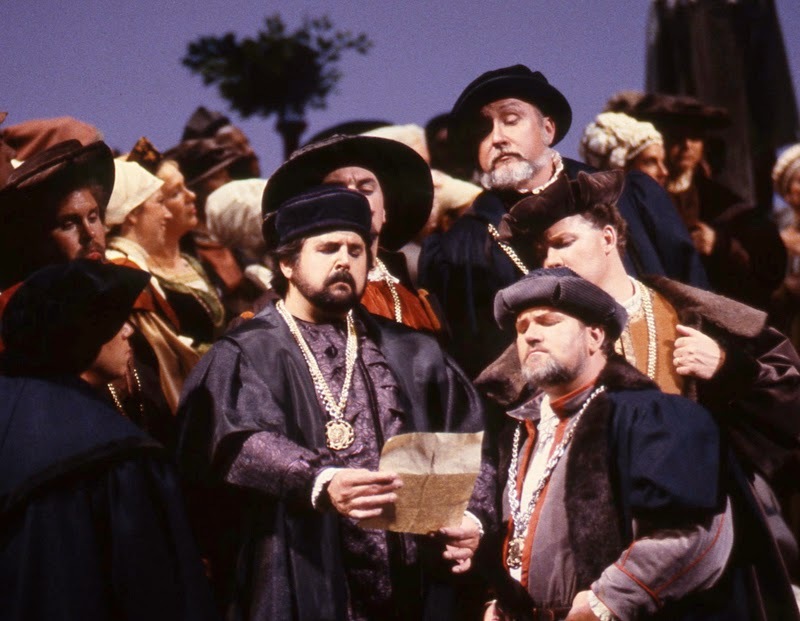 No, when I look at a role I just study the score and ask, what can I, John Del Carlo, bring to the character? I mean, I’ve watched videos of the great buffo basses—Italo Tajo, Paolo Montarsolo, Fernando Corena, Salvatore Baccaloni—and while I don’t like to copy anybody, you can adapt things for a different voice, a different physique. When I did Don Pasquale at the Met, the character was a mixture of myself, the great Italo Tajo, and of course Otto Schenk, who directed that production. So you’ve done a fair amount of Italian buffo bass roles. Yes. Never Don Magnifico, in La Cenerentola. But Dr. Bartolo, Don Pasquale, Dr. Dulcamara—I’ve done those three a lot. How is Handel different, vocally? I actually get a chance to sing in this opera! I have this beautiful aria, “Leave me, loathsome light,” with this gorgeous line of voice. With those buffo roles, the vocal line is so broken up—into patter, into quick little ins and outs. With Semele I actually get a chance to make some beautiful music. It’s more like Meistersinger, the role of Fritz Kothner, which I did here as well—I get to sing a little bit in that. You sing coloratura in Meistersinger, too, as you do in Handel. Yes, that’s something I’ve always been able to do. It’s like the fast patter, it’s always been easy for me. Even with my huge voice. But Handel! I haven’t sung Handel for 35, 40 years. I sang Giulio Cesare when I was in my 20s, at Spring Opera Theater in San Francisco. I love it—it’s balm for the voice. You have two different roles in this opera. Three, in fact. 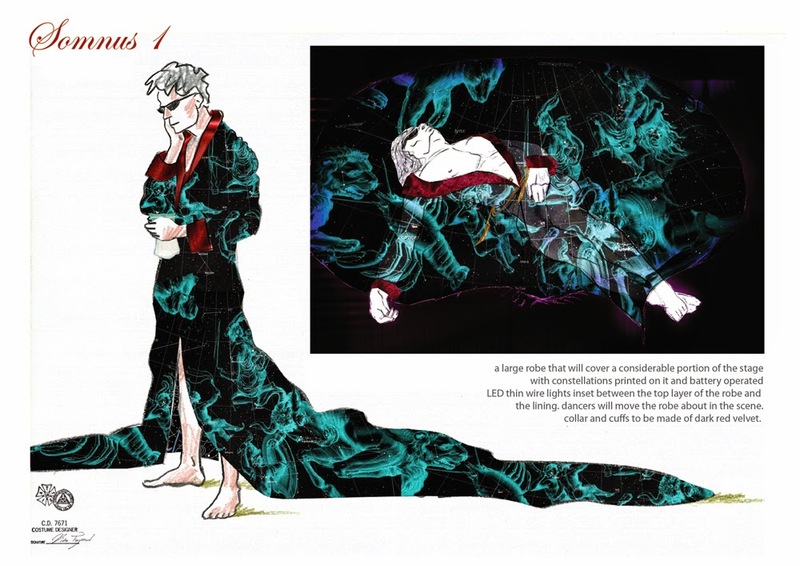 I open the opera—I sing the first page, and I’ll be dressed as Cadmus, king and father to Semele and Ino. But technically that first page is sung by the High Priest of Juno. He only sings that one passage, so the singer who sings Cadmus always does it—but it’s different, it’s more declamatory, less emotional than what Cadmus sings. Cadmus is very involved with his two daughters and their emotional lives. Sure, from that standpoint, I’m happy for her! Is Semele a comedy or a tragedy? I wonder what they thought of it in Handel’s time. Today I think we’re comfortable with it being both. But originally I think there was a problem in presenting it—he tried to pass it off as an oratorio, and as I understand that didn’t quite work. Somnus is a very silly character. How could anybody possibly take the Somnus scene seriously? Yes, that part is really quite funny—Juno has this line about “Thy rod,” which in this production is a hypodermic needle, so that’s funny in and of itself. Tell us about your costume as Somnus. Oh, it’s fantastic. I have this huge, flowing, blue silky cape that’s got five dancers underneath it. It has these big square patches with astrological signs, the constellations of the Zodiac, all over it, with LED lights for the stars. The dancers are undulating, moving around as I move. I’ve never done anything like it, it’s a first for me. 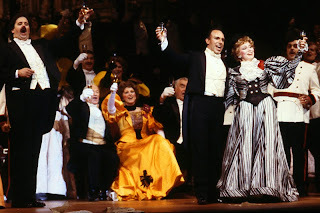 One last question: as a veteran opera singer, what are your thoughts about the current state of the industry? Well, it’s no secret that the money for opera is getting harder to come by. 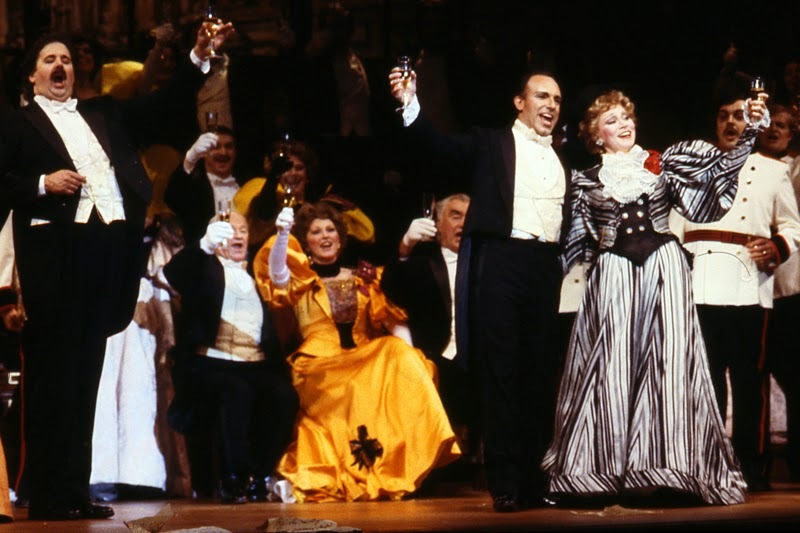 In the big cities, in New York and Chicago and these places, we have people who’ve traditionally been strong supporters of opera, but who are now getting on in years, and the young people—their kids, the next generation—need to pick that up and run with it, but I don’t think that’s happening. And you need those donations. In opera, even when you have a sell-out crowd, that doesn’t mean you’re going to be in the black. As for the artistry, I think every house is trying to find ways of engaging new people, and young people, by changing the product, not always putting on the standard fare. I think it’s a good thing to try to find something that’s modern. I think this Semele, for instance, will appeal to and engage with the next generation.